The next step in the process is to learn about the application and testing logistics. You will receive an email from CCHI confirming your eligibility and providing instructions on how to schedule your examination within two weeks after your application is submitted. You need to review CCHI Candidate’s Examination Handbook to help you understand the whole process. But first, take a moment to understand the examinations we offer. 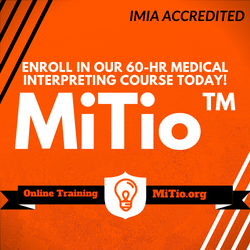 Certification of an interpreter’s core knowledge about healthcare interpreting. 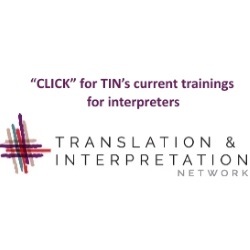 The foundation every interpreter needs regardless of the language(s) in which they interpret. Accredited by NCCA. Language: English, and other languages. 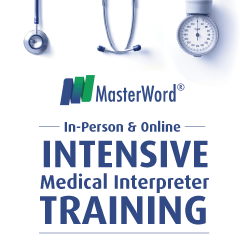 Certification of an interpreter’s language-specific performance skills in healthcare interpreting. The CHI™-Spanish certification is accredited by NCCA. Submit your application online, including all the documentations required to prove your eligibility. Schedule and take - within 6 months of your application approval - the CoreCHI™ exam, available year-round. Schedule and take a CHI™ exam within one year of passing the CoreCHI™ exam. CHI™ exams are administered quarterly. CCHI has an online application process that requires an applicant to create a Profile. 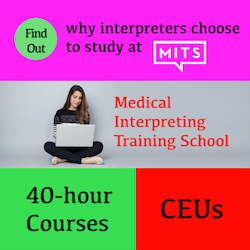 This Profile remains active as long as the interpreter moves through the certification process and, subsequently, renews their certification. As of October 12, 2017, CCHI requires applicants to upload documentation that evidences their eligibility in an electronic format (as a pdf or jpg file) in the application. 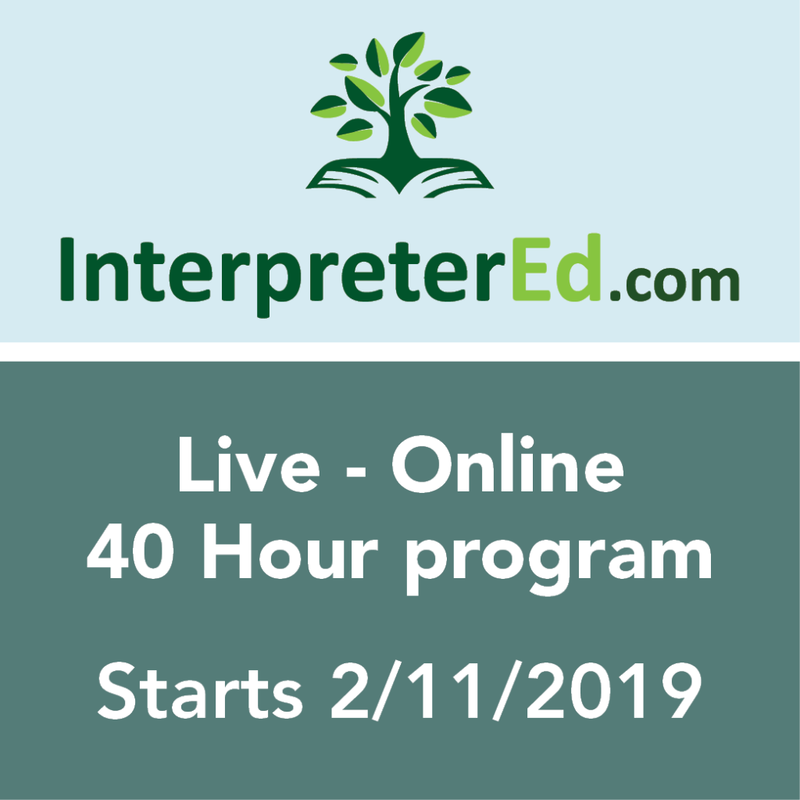 View the How to Apply PowerPoint (with detailed screenshots of the application ) or listen to the recording of the webinar “#GetCertified with CCHI” (02/23/18). If you have any questions about your application, contact us by email at apply@cchicertification.org. When necessary, our staff then will schedule a phone call with you. Also, review the overall certification process. Download and review the Test Content Outline. Use CCHI’s Exams Study Checklist to develop a personal study plan. This could include self study, finding a study buddy or group. Visit our Education section to see your full options and library of resources.